Experience Hendrix 2014 Tour - Otter Productions Inc. | Otter Productions Inc. Experience Hendrix 2014 Tour - Otter Productions Inc. 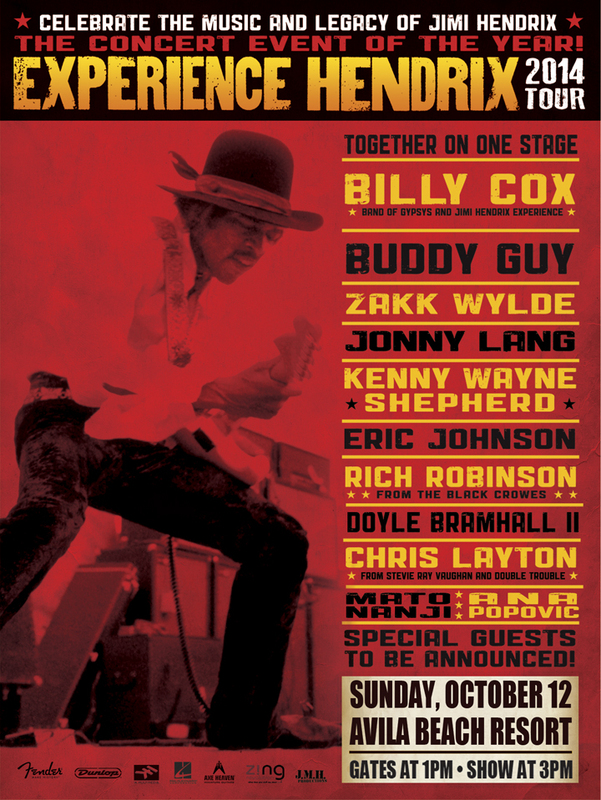 The Experience Hendrix 2014 Tour, Sunday, October 12!